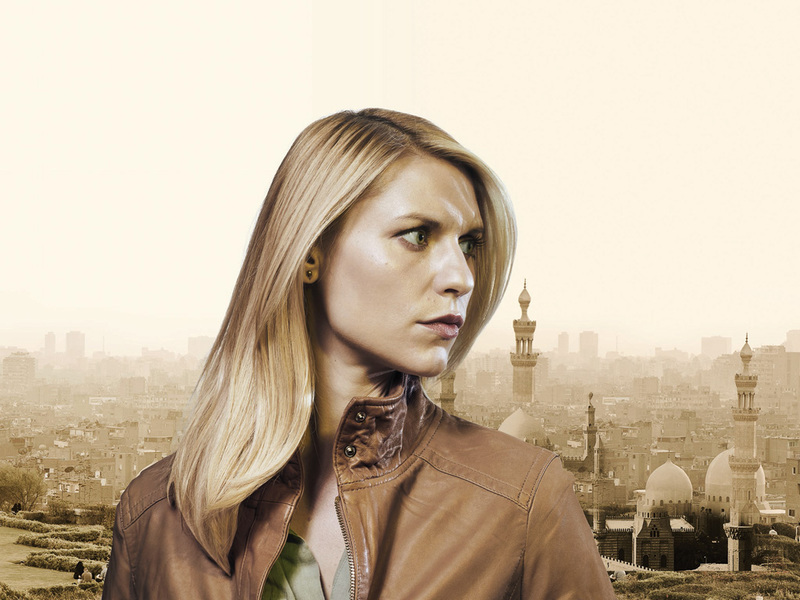 I watched both seasons of Homeland, as gripping and exciting as both seasons are, I couldn’t help but feel disappointed that it is yet another film/TV Series that portrays the default image of Muslims as being terrorists. In the defence of the show, it does show the US Vice President as being a murderer who ordered drone strikes that killed 80 or so children, but the damages the show would do for the image of an everyday Muslim living a normal life is overshadow any depiction of fairness or balance of the real narrative. It is with a lot of accuracy that Laila Al Arian describes the show as “TV’s most Islamophobic show“. I like Damian Lewis who plays Sergeant Brody, the Muslim, Vice Presidential candidate nominee and secret terrorist. I posted a facebook link to Damian Lewis being interviewed by Jonathan Ross where he says that he did not want the film to make ‘lazy’ comparisons between Islam and violence, and instead Islam could be a force for good that sustains him. As noble as Lewis’s thoughts may have been, I am reluctant to feel that Homeland succeeds in doing that. I did the mistake of posting the YouTube link on facebook before actually watching the show. Homeland has been featuring in my facebook feed for sometime now and many have been watching it. My worry is that it will reinforce the wrong and lazy assertion that the average Muslims, for all their average activities are usually closet terrorists. The Golden Globe awards that concluded a few days ago have been an endorsement of a rancid American foreign policy in the Middle East and the Film Industry has yet again proved to be the preferred apparatus of US foreign policy to set the stage for future operations. The three winners have all been sold as complex, nuanced productions that don’t shy away from hard truths about US foreign policy. And liberal audiences can’t get enough of them. Perhaps it’s because, alongside the odd bit of self-criticism, they are all so reassuringly insistent that, in an increasingly complicated world, America just keeps on doing the right thing. And even when it does the wrong thing – such as, I don’t know, torture and drone strikes and deadly invasions – it is to combat far greater evil, and therefore OK. I am inclined to side with Rachel wholeheartedly. If Homeland did one good thing to sustain my faith it is this – Brody recites a prayer after Abu Nazeer is killed, in thankfulness that his life is now returning to normal, he recites this outside Carrie’s family holiday camping home, I had forgotten this prayer, I must say I say it a lot now. If not for anything, I am thankful to Homeland for this.